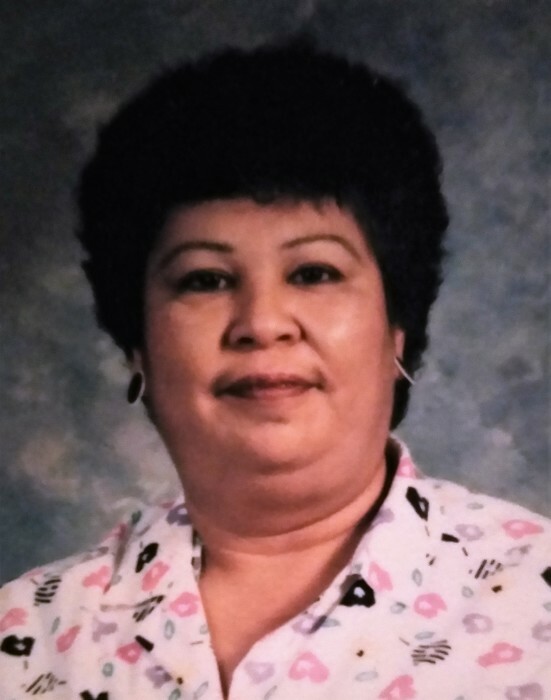 Obituary for Maria (Costilla) Garcia | Hondo Funeral Home, Inc.
Maria C. Garcia, age 75, went to be with the Lord on January 3, 2019. Maria was born on July 19, 1943 in Taft, Texas to Ysidro and Amelia Costilla. Maria is preceded in death by her parents; sons: Daniel Garcia, Jr., Recardo Garcia, and David Garcia; and daughter: Lupita Garcia. She is survived by her husband: Daniel Garcia, Sr.; daughters: Maria Hernandez (Gabriel) and Lisa Barrios (Peps); son: Ramon Garcia; 5 sisters, 5 brothers, 7 grandchildren, and 10 great-grandchildren.